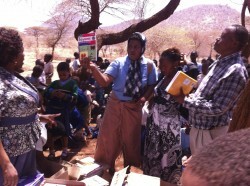 The visit to the school this year was short but very successful. 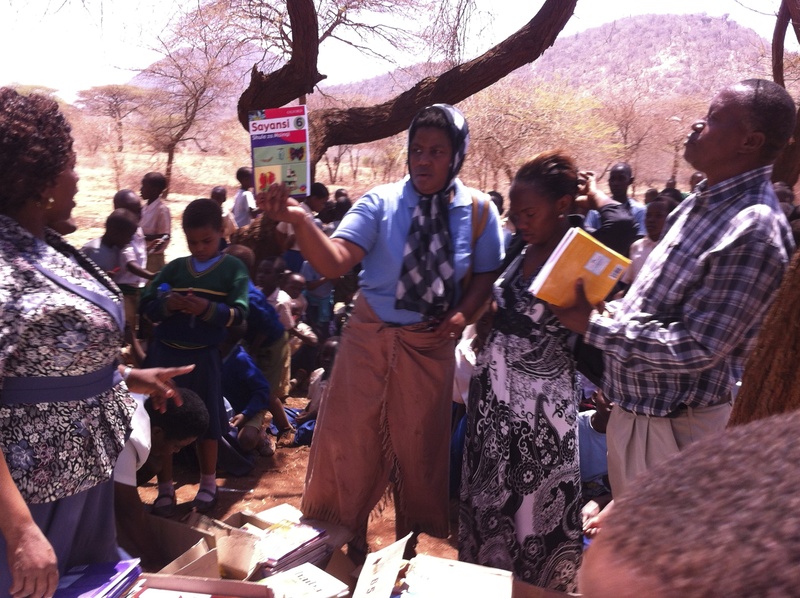 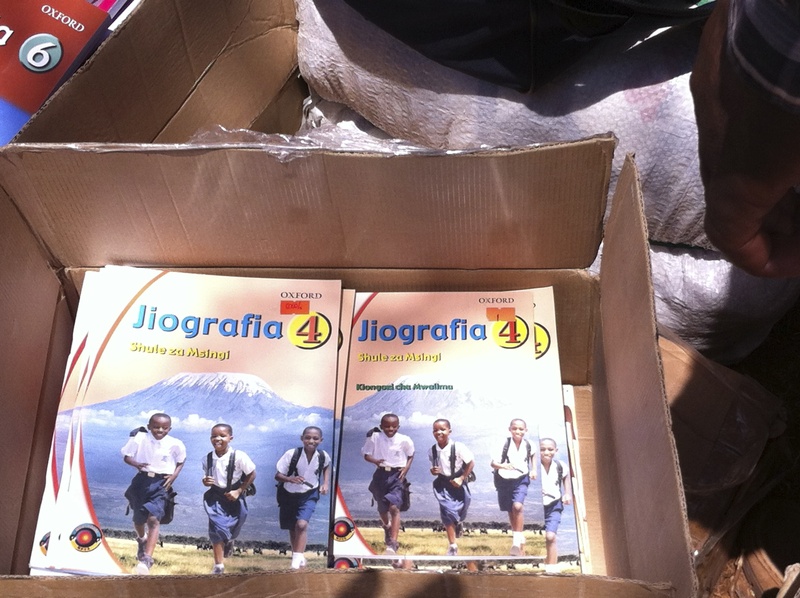 A further supply of Swahili textbooks were purchased in Dar es Salaam, loaded into the transport, and delivered to the school to supplement the Library. 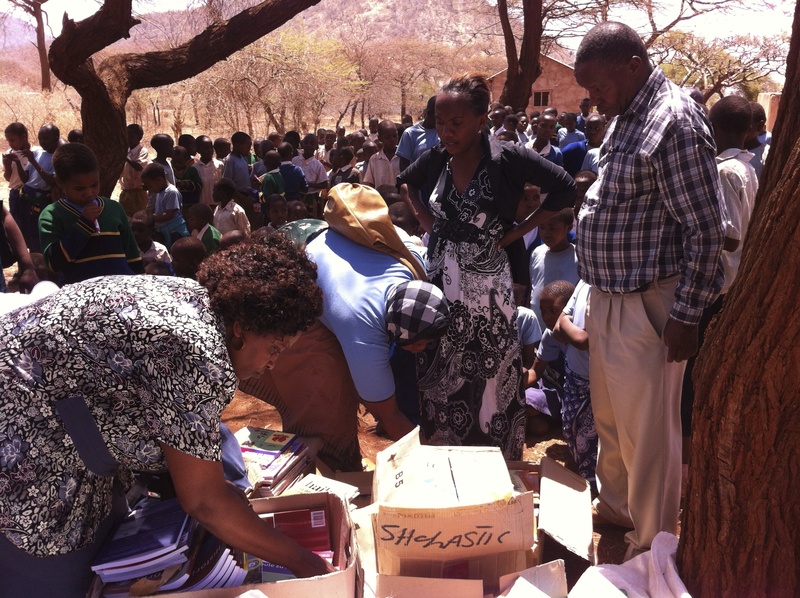 The boxes of books were presented to the staff and children during an afternoon of celebration and caused much excitement.